If you’ve decided to sell your house, you know that you have a lot to do before actually listing it, a lot of interlocking pieces to get in place. Getting your house ready for sale so that it will sell quickly and at the price you want takes a lot of work. Still, some things matter more than others, and those are the things you should concentrate on. Here, then, are the important things to remember when listing your house in Middletown. Obviously, you need to clean and declutter your house before listing. But we have it here among the important things to remember when listing your house in Middletown because it’s easy to neglect when you’re caught up in all the larger matters like making repairs and preparing for the upcoming move. Keep in mind, too, that this includes the yard and the garage. Also, you can’t just stuff all that clutter into closets. It may be out of immediate sight, but you can bet buyers will poke into every corner, closet, and cranny. 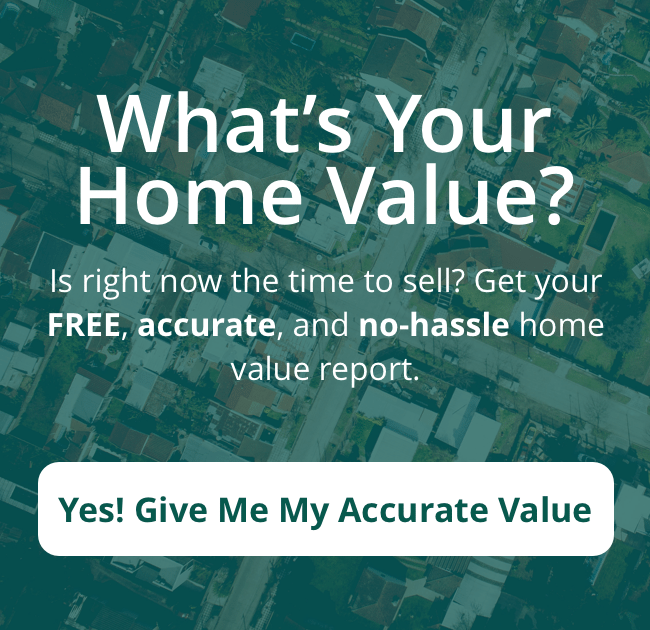 Pricing correctly may be the most important aspect of selling your house quickly instead of its languishing on the market for months and months. Pricing too high can cost you money. It may not sell, and then the longer it sits on the market, the likelier potential buyers will think something is wrong with it. And then if you price too low, buyers will think something is wrong right out of the gate and not even consider your house. But if you price it right, that price can do a lot of your marketing for you. The trick is to price strategically, coming in just under the upper threshold of the determined price range. This critical aspect is something your agent can help you get right, and you can find out more about it by calling (513) 424-9400. Marketing is certainly one of the things to keep in mind when listing your house in Middletown. And these days that includes a lot of creative online marketing, which in turn demands high-quality listing photos. Typically, professionally photographed homes are more likely to sell, usually sell sooner, and often sell at a higher price. Because most buyers begin their home search online and have only the photos to go by, quality photos are especially critical at this stage. In fact, survey statistics from the National Association of Realtors show that 89% of buyers who conducted a home search online considered the photos the most useful feature on the listing sites they visited. Staging is also a vital preliminary step when listing your house in Middletown. And because it involves a lot more than just rearranging furniture, you should consider hiring professional stagers. These professionals know how to present your home in its best light and in the most appealing way so that potential buyers can envision your house as their home. Done right, staging can also make rooms seem bigger. For example, when people enter a room, they usually scan it from left to right. Placing pieces in the room from left to right in descending size will give a room the feel of more space. The final, and in some ways most important, thing to remember when listing your house in Middletown is to use a good local agent. Your agent will know the area and the market and so can help you price correctly and market to your target buyers. She can even hook you up with the professionals you’ll need, like photographers and stagers, to get your house sale ready.